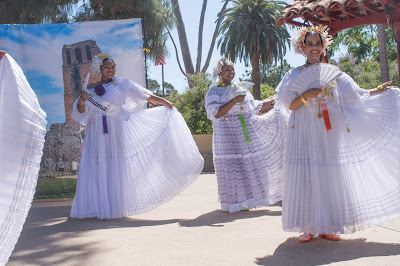 The House of Panama has always been represented in many community events throughout the years, with the cooperation of San Diego's own panamanian folkloric dance group "Sonares de Mi Tierra". This group is directed by members, Vielsy Rodriguez and Elsa Seibert. If you are interested in joining the folk group, please feel free to contact our hotline at (619) 722-0PTY (0789). 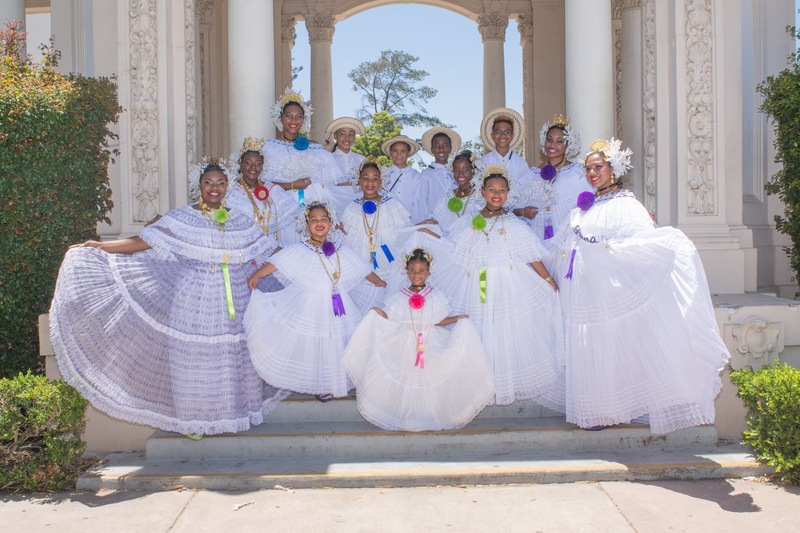 Being part of this dance group is strictly voluntary, yet your commitment is very important to the outcome of our performances. The House of Panama Children's Group meets on the 3rd Saturday of the month. In order to take part in the children's group, the parent(s) or guardian(s) is/are required to commit to bring your children to practices.